Cabin fever? Climbing the walls? Need fresh air to clear out those cobwebs ... then give buggyfit a go. 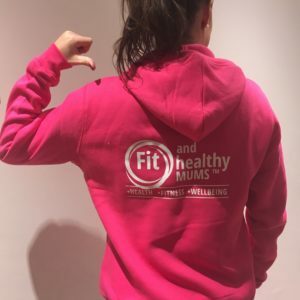 It is deemed to be the ‘ultimate fitness class for new mums’ as not only are you reaping all the rewards of exercise and movement, both you and your baby benefit form being outside in the fresh air – which is a great way to help manage any anxiety or PND. 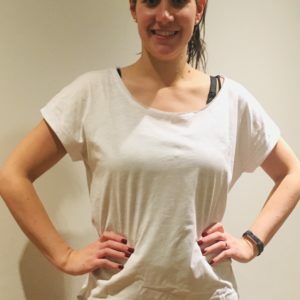 An hour long class based on powerwalking and cardio games plus toning and strengthening segments – think step ups, press ups on park benches, walking lunges. 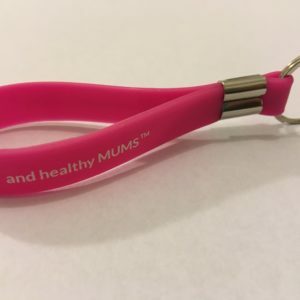 Then we bring the resistance bands, add in some toning work as well as a section for the core and pelvic floor. A real all round feel good session, whatever the weather! There is no such thing as bad weather to be outside, just a bad judgement of clothing! We will be there without fail, whatever the forecast! Tuesday 10.30am Albert Park. Meet at park entrance on Conduit Road/Park Road/Park Crescent. £6 per class or block book 10 classes for £55.